When you're working fast, checking off the to-do list, it's easy to accidentally hit ⌘Q instead of ⌘W and close an entire app. 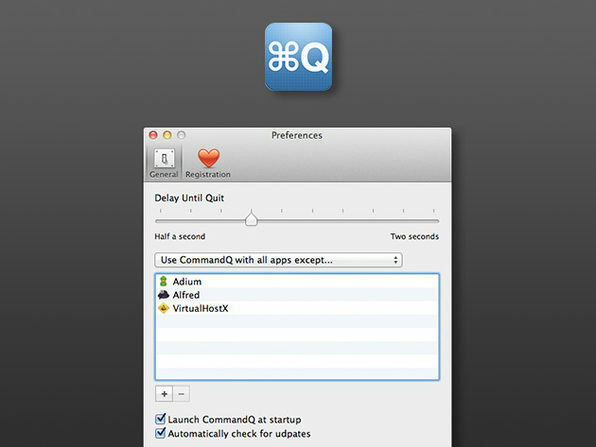 CommandQ stops you from making that mistake by requiring you to hold down ⌘Q for a short delay, so you can catch your mistake before you make it. It's the little things that keep your productivity humming. 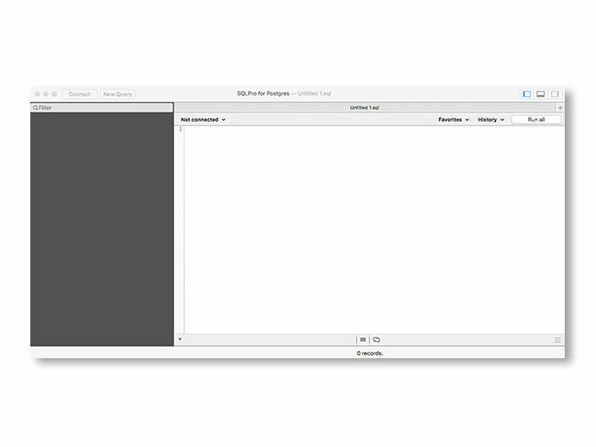 You can bring your iTunes library with you everywhere when you use Export for iTunes! 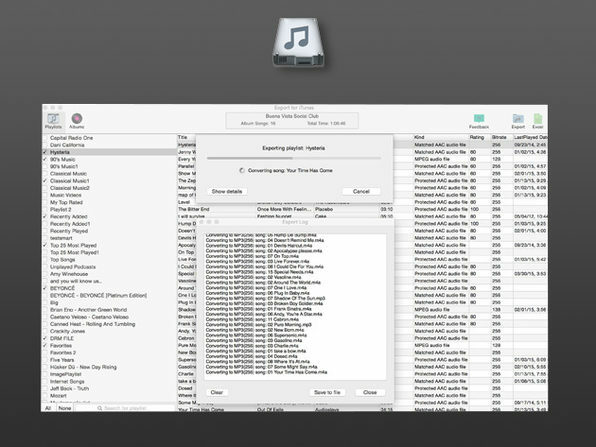 Export for iTunes lets you export your playlists and albums from iTunes to any local folder, external storage, SD card, or USB drive. It will even convert aac/m4a files to mp3 for the best compatibility with most sound systems. 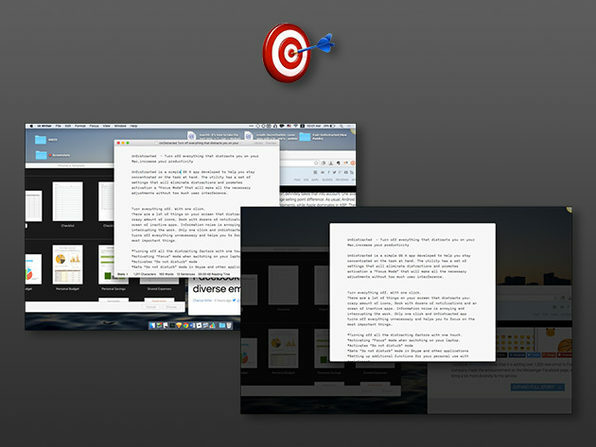 Desktops have a nasty habit of drawing your eyes away from the task at hand. With UnDistracted, however, you won't need to worry about that. 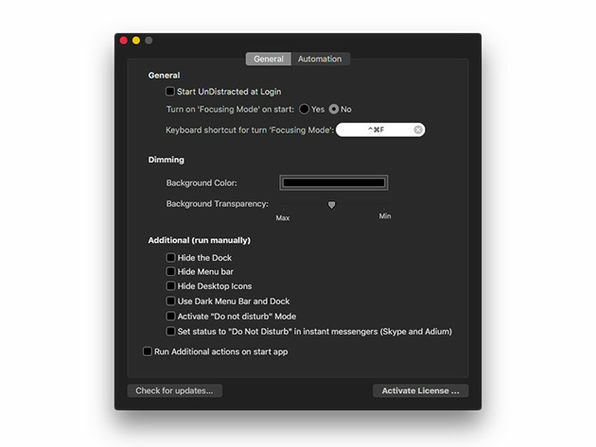 The app lets you perform specific actions, like darkening unused background windows, hiding all the files on your desktop, or making the Dock and menu bar disappear for a truly zen-like environment. 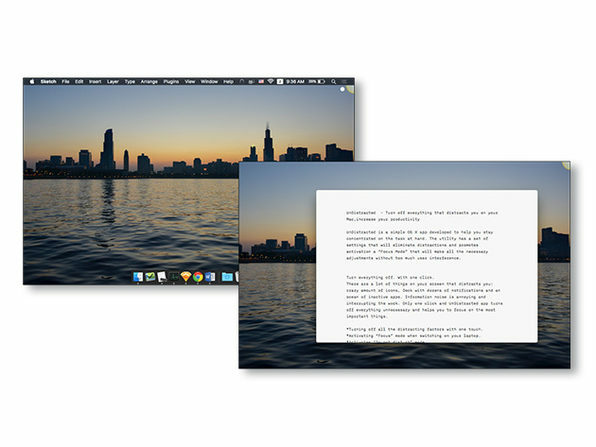 The Command-Tab function is one of the easiest ways to switch between apps while working on your Mac. However, this function only gives you access to currently active apps. 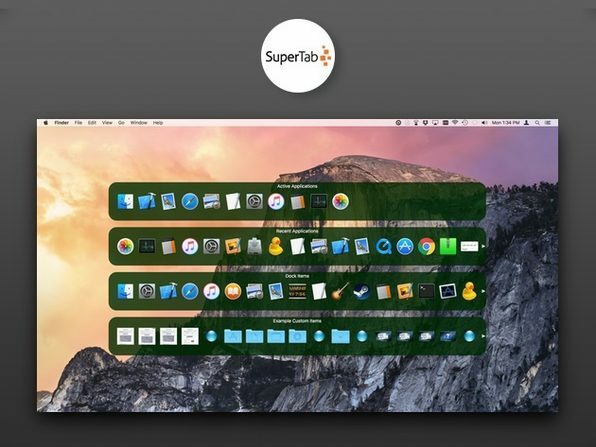 With SuperTab, you can easily access a far greater degree of your Mac, such as recent apps, recent documents, dock items, folder contents, application windows, Dropbox items, clipboards, web site shortcuts, and much more. 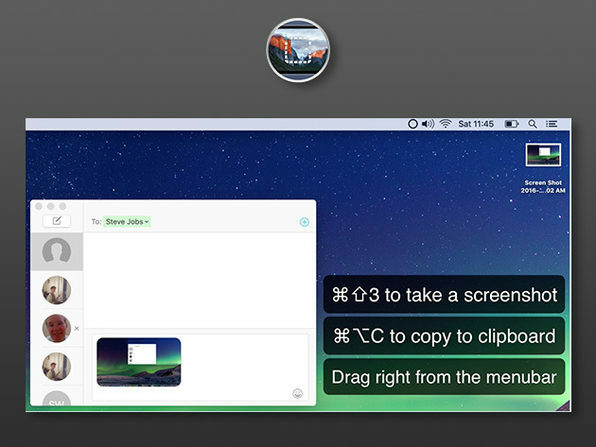 Your Mac will be much easier to navigate with SuperTab. Working with images on Mac can be a frustrating process of bouncing back and forth between Finder and the windows you're working in. 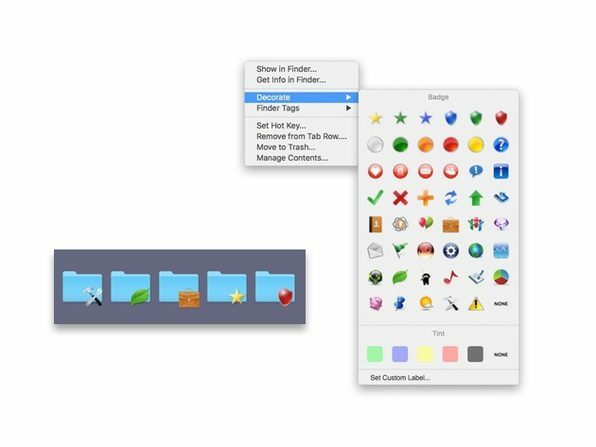 Screenie, however, streamlines the process by adding a simple icon to your menubar. Just take a screenshot, and you can instantly drag it from the icon directly to where you need it in no time at all. 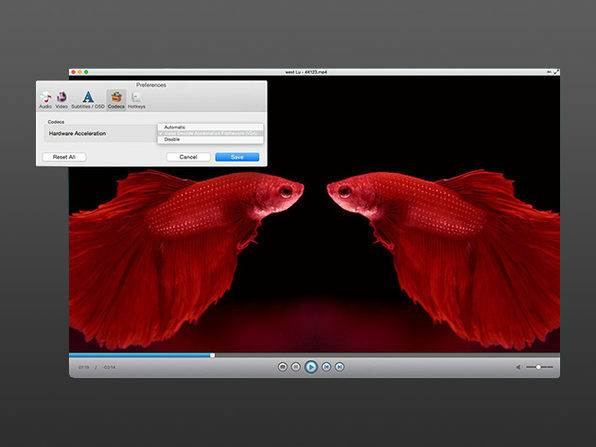 The video watching experience is about to completely change for Mac users. 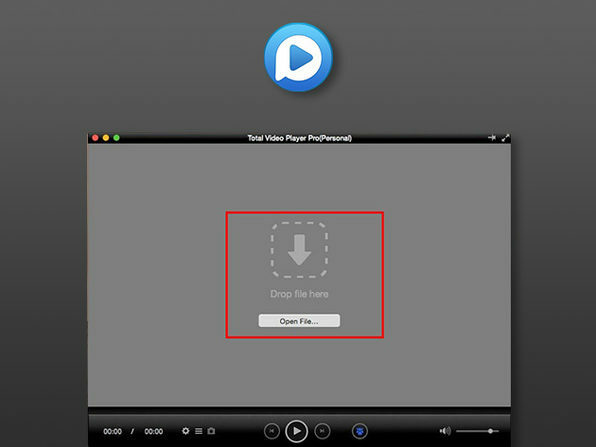 Total Video Player for Mac supports all video and audio formats, and allows you to pull your video library together in one simple interface. Got a lot of HD files? 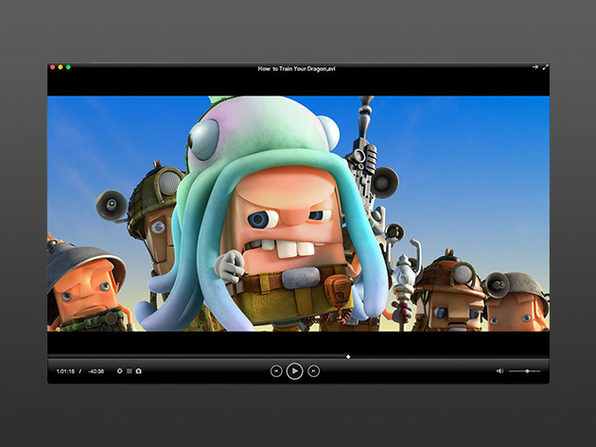 No problem, Total Video Player thrives on HD media! Sometimes you just want to actually look at your photos, not spend a bunch of time fiddling around editing features. 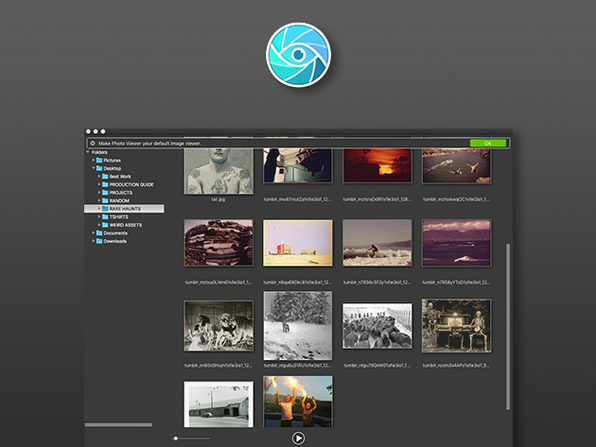 iFotosoft Photo Viewer makes it as easy as a click to access all photos within a folder and sub-folder. 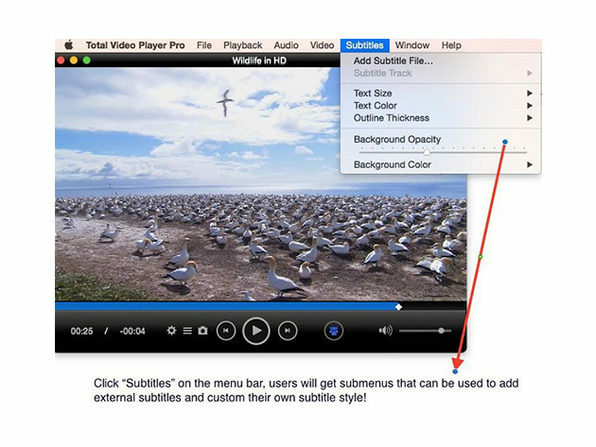 From there, you've got a range of viewing options, from thumbnails to slideshows. 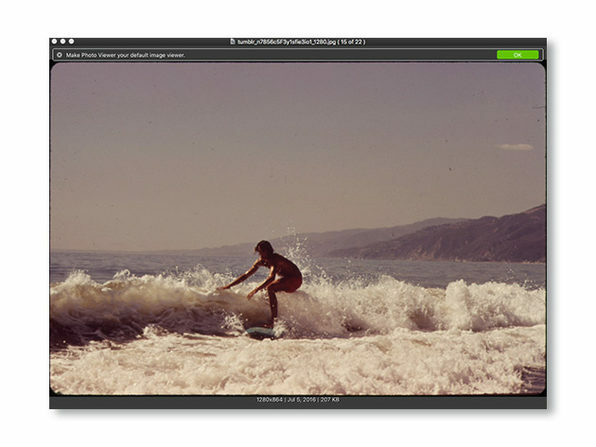 Put your photos on display the right way with iFotosoft Photo Viewer. Work with SQL more efficiently, thanks to SQLPro for Postgres, the intuitive, powerful manager that makes the most basic PostgresSQL database needs easily accessible. 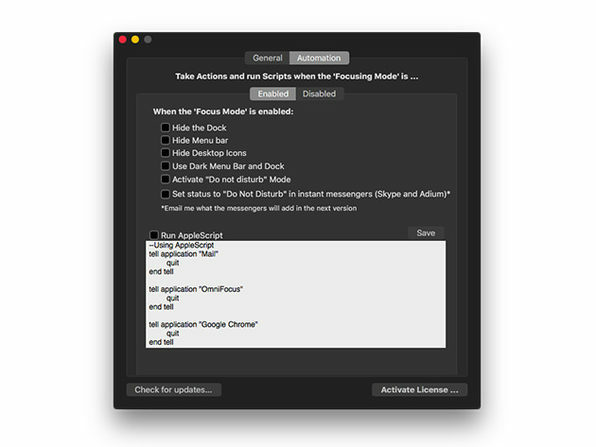 Use a range of simple tools from multi-cell selection to auto-complete and syntax highlighting to streamline your workflow.